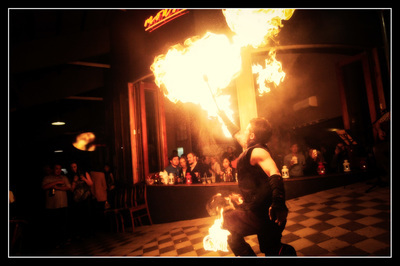 Some like it HOT... and we deliver! Want to try something daring and different before you take the plunge? 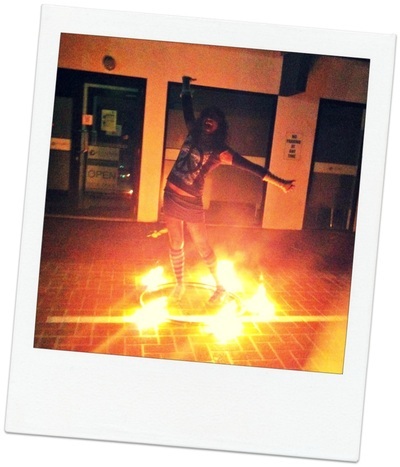 Our fire twirling workshops plus super-hot fire shows are fast becoming the most popular hens party idea in Brisbane, Byron Bay, Sunshine Coast and on the Gold Coast! 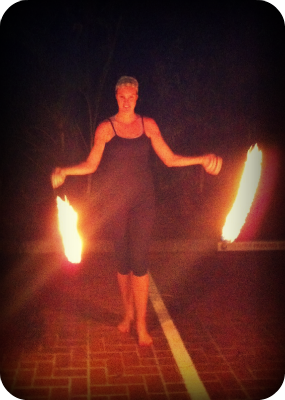 Bride-to-be gets the chance to light up and fire twirl with FIRE! 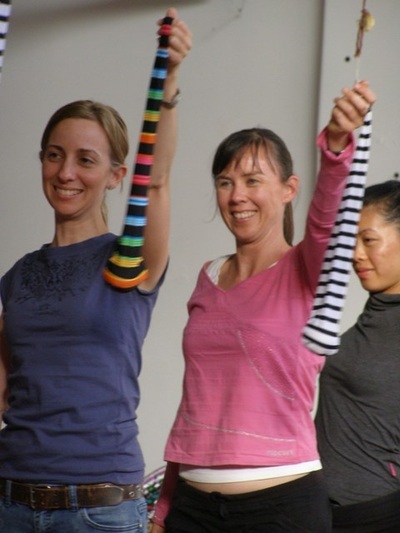 Equipment is provided and we come to you or host your party in the park. Add a palm reader to the mix for some extra exotic spice! Prefer to watch? 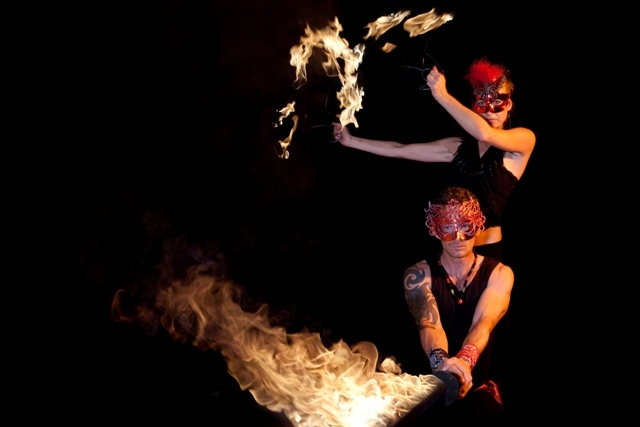 Why not finish your night off with a spectacular professional fire show by one, two or three stunning fire performers! 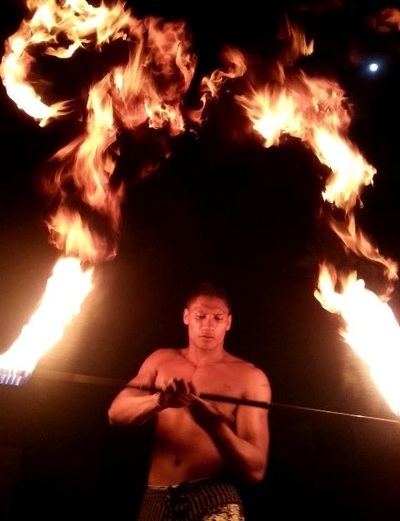 Shows go for 12 - 20 mins and feature a range of large, impressive fire props to make you gasp. 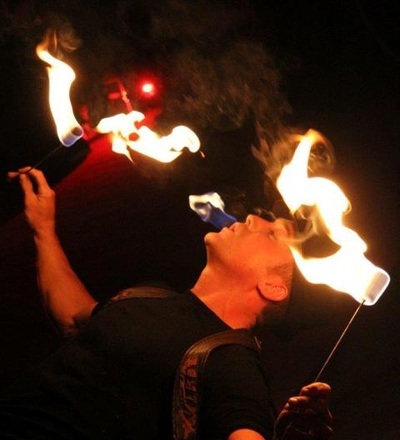 *Add an hour of palm reading to the mix for some extra exotic fun and save 10% off the total price!